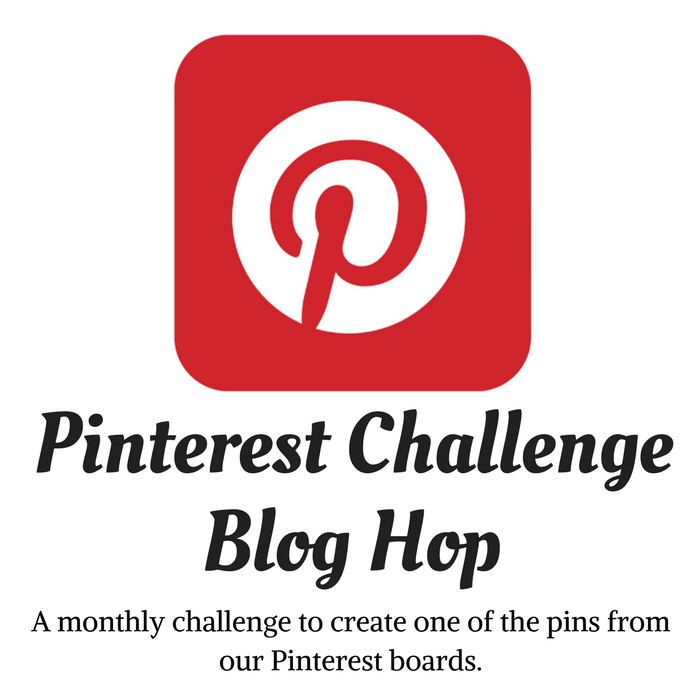 It's that time again for another Monthly Challenge Blog Hop! I've joined a group of creative bloggers to bring you a monthly challenge blog hop on the 2nd Monday of the month. 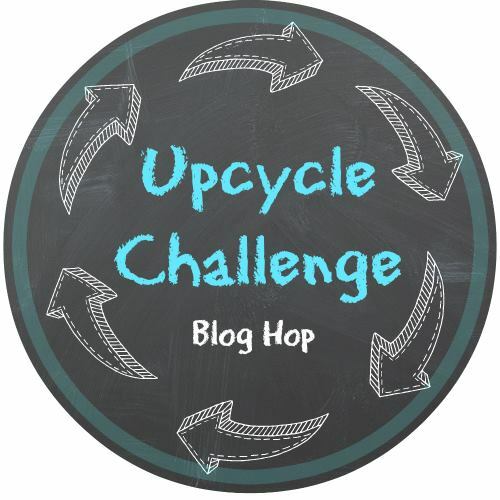 For the month of October, the challenge is to upcycle clothing material from items like shirts, sweaters, pants and socks. How cool is that! If you think about it, there are plenty of crafts that can be created from old clothing! In fact, it's a very hot trend right now to "Upcycle" just about anything. 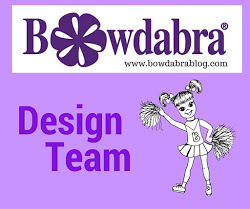 Projects like creating decorative rugs, baskets or pom poms from t-shirts or making bags, hair accessories, toys, hats and jewelry from all types of clothing. Upcycling old clothes into something different or unique is the way to go these days. Imagine creating something very elaborate or something quite simple from clothing! Recently while I was bagging up old clothes to donate, I came across a sleeveless t-shirt that was still in good condition - just a bit too small for me to wear any longer. Its' orange color kept screaming at me, "make something for fall or Halloween!" Whoa!!! So many possibilities on what to make but I knew right away I could easily create something simple, like flowers - though, they're not really for Halloween! Start by inserting a board between the front and back of the t-shirt ( I used an old cutting board, but cardboard would work, too!) and cover it with parchment paper to prevent sticking. Next, brush on mod podge to make the material stiff and fray free. While the fabric is drying, draw a free-hand petal on plain paper for the flower. Once the fabric is dry, outline the pattern on the fabric with a pencil. You will need to cut out at least eight petals for each flower. For the center of the flower, cut out a narrow strip of black felt about three inches long and a 5-6 inch portion of the t-shirt hem. Remove the stitched edge of the hem band and cut narrow slits for fringe in both the felt and hem strips. Wrap the felt strip around a skewer stick, dabbing a bit of hot glue on end to seal and remove from stick. Roll the hem strip around the black felt and glue end to secure. Fluff the edges and set aside. Each petal is individually shaped and curled by . . .
cupping the center of the petal in the palm of your hand, using the round end of a handle and . . .
rolling the edges outward to curl using the skewer stick. Attach the petals to the center with hot glue in an evenly spaced circle and . . .
then between each petal for . . .
a lovely effect! Like a poppy flower! I also made a flower basically the same way using plaid fabric scraps. For this flower, I rolled a petal for the center and secured with hot glue. I used the edge of a scissor blade to curl the petals. And attached the petals to the rolled petal and . . . This flower turned out really cute, too! Since I still had quite a bit of fabric leftover from the t-shirt, I made a no-sew duct tape zipper pouch that I attached one of the flowers to. This post is long enough so I will have the tutorial for the pouch in a separate post - stay tuned! It's really fun making things from clothes, don't you think! 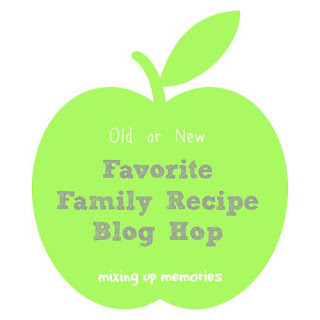 And don't forget to come back next month for our Family Recipe Challenge Blog Hop on the 13th! I love these festive looking flowers, Gail. The color is wonderful. Thanks for sharing your method of making fabric flowers. Lots of great tips! This is an awesome upcycle Gail, not to mention the great use of an old shirt! Thanks for sharing your method to make the flowers. I'm looking forward to trying it. They turned out so pretty and are are a great embellishment for the zippered pouch! Pinned and shared! Precious flowers made from an old shirt is so creative. These are so darling, lots of possibilities with some old clothes. 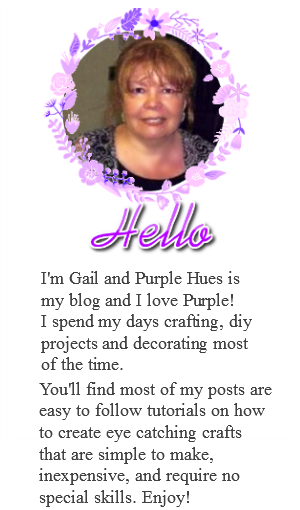 Those are just lovely and I love the colors for Fall, Gail! Your flowers are soooo cute! This is such a clever way to make flowers, and the orange is perfect for Fall decor! What a fun and beautiful project! Thank you for sharing with us this week at Celebrate Your Story and we hope you will join us again next week.